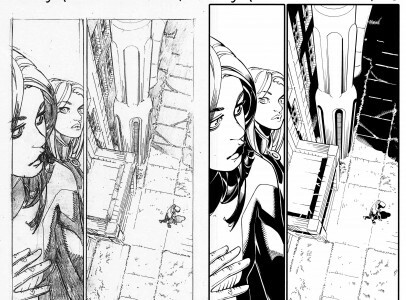 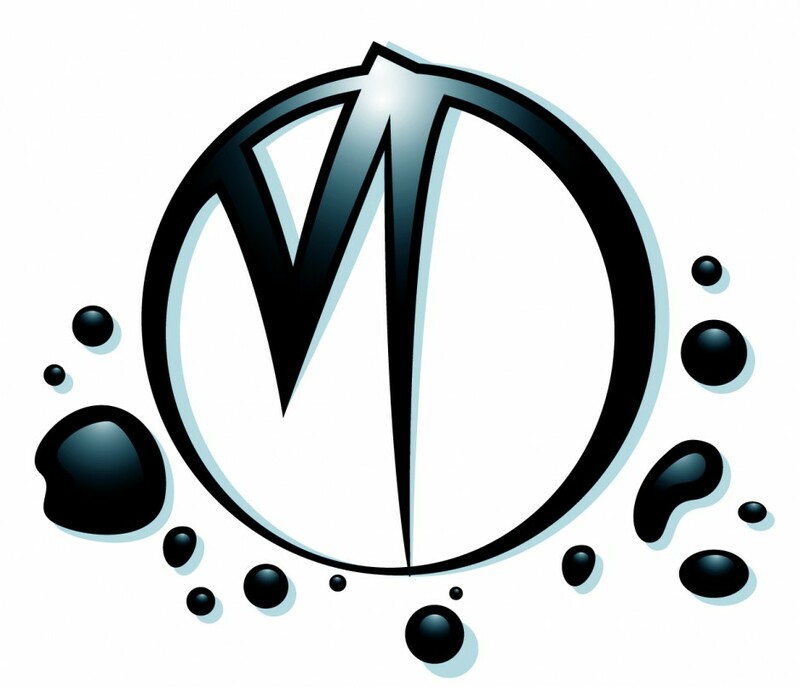 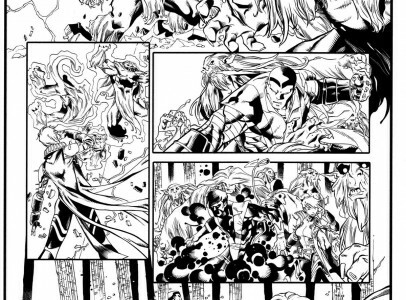 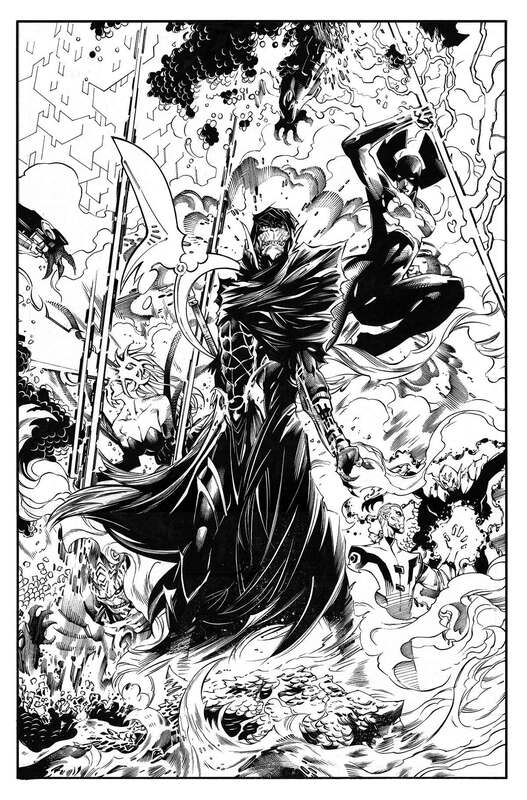 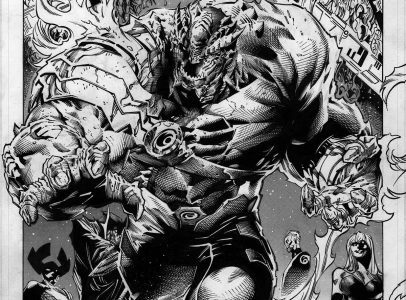 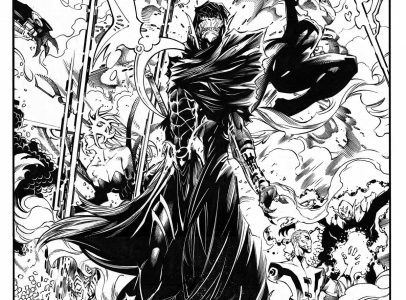 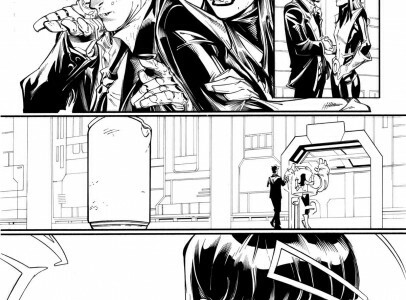 From Venom Unleashed, pg. 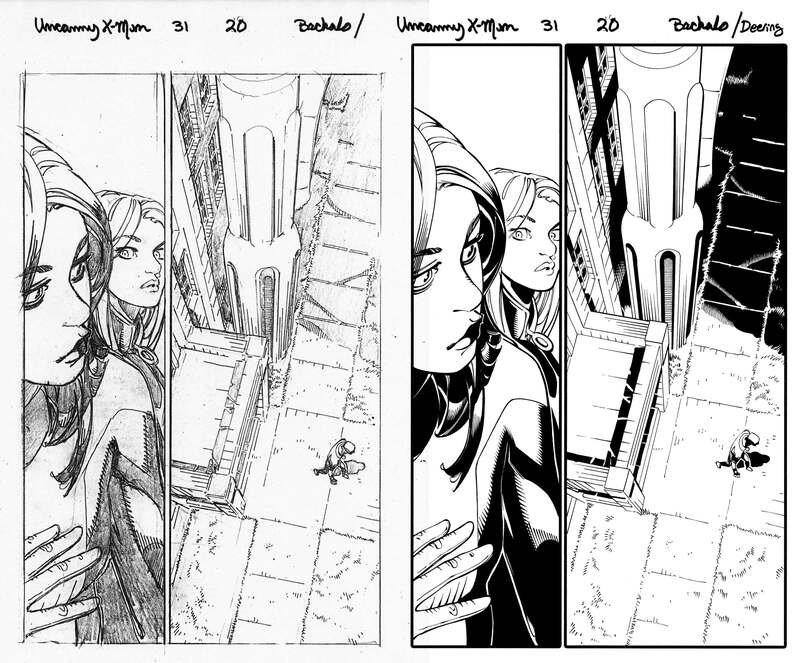 19-20. 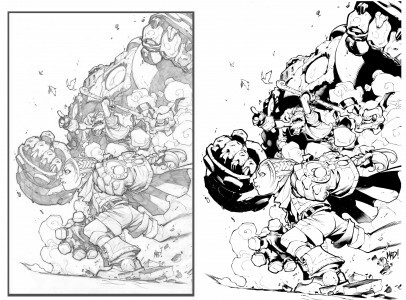 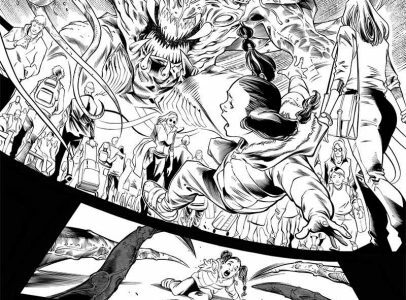 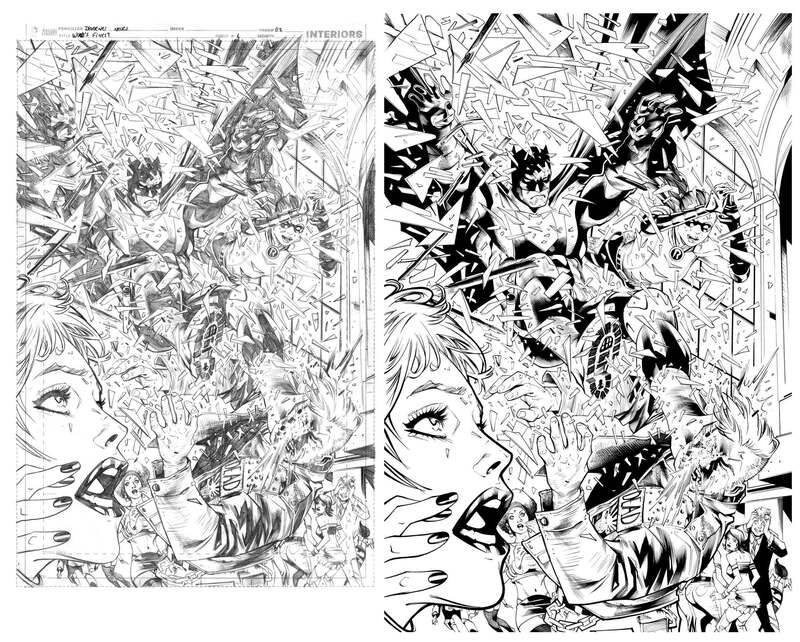 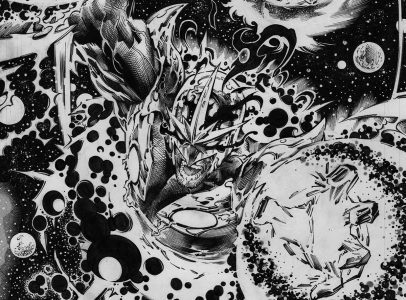 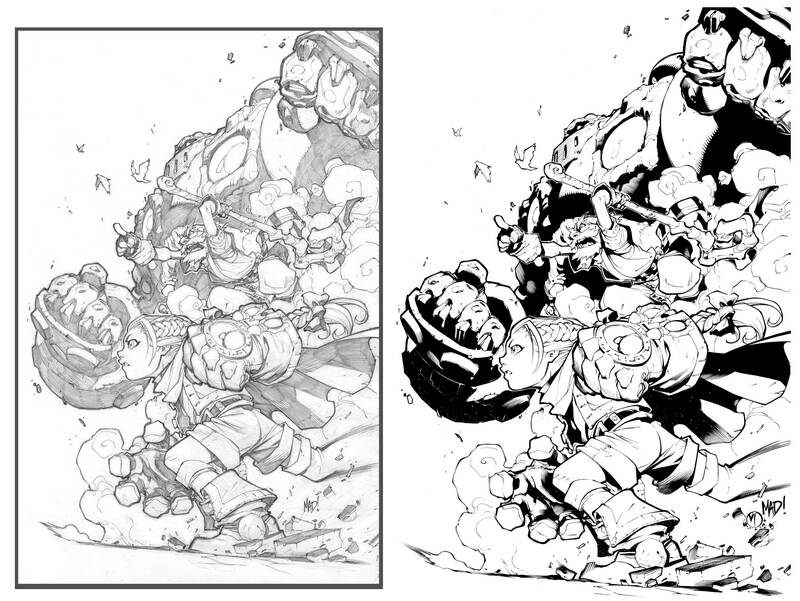 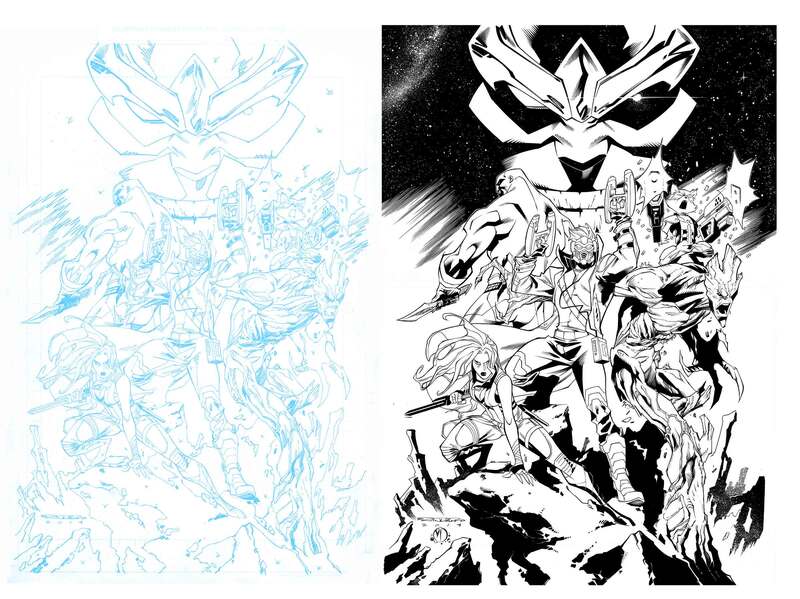 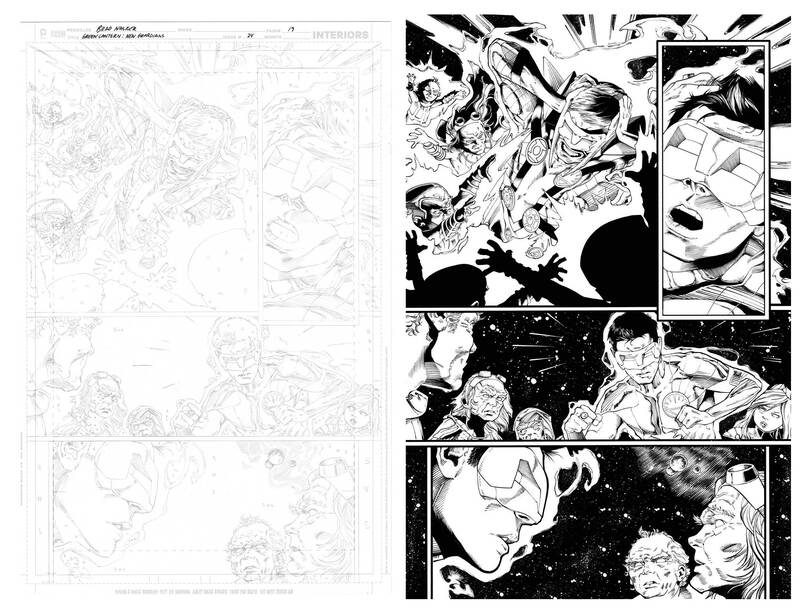 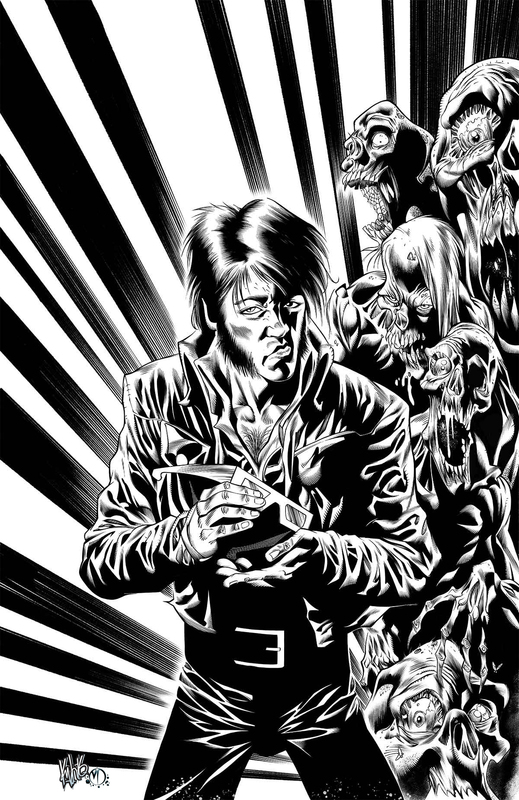 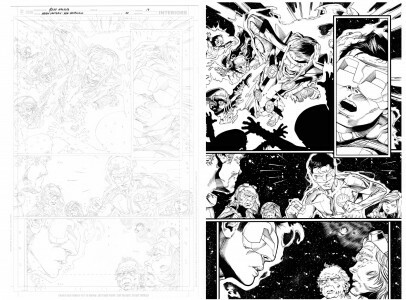 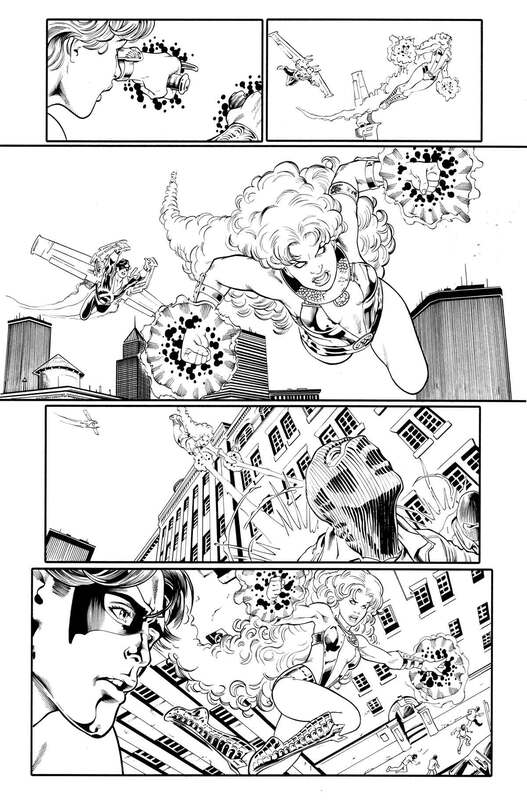 Pencils by Kyle Hotz. 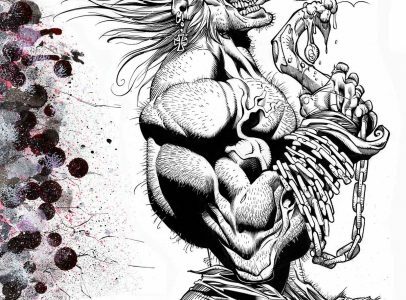 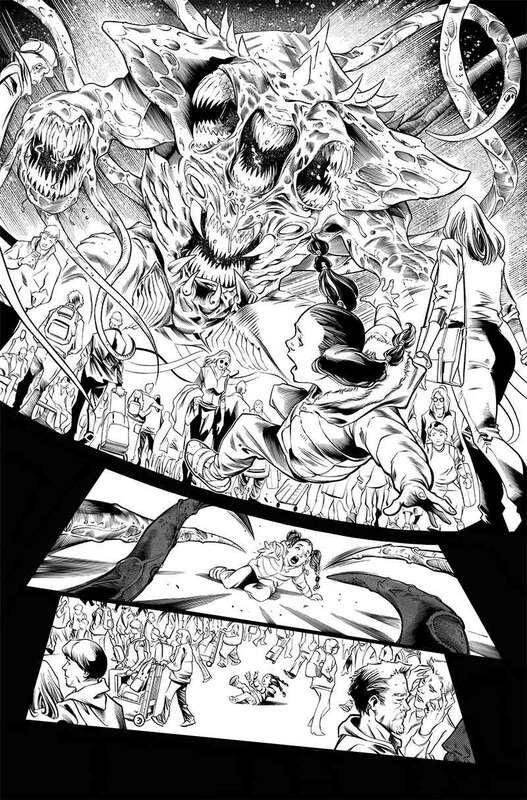 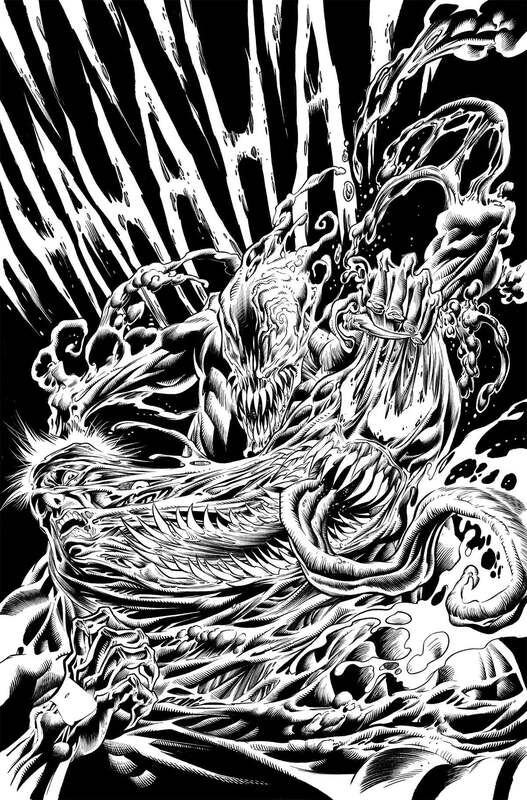 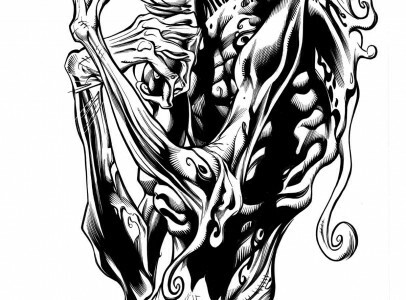 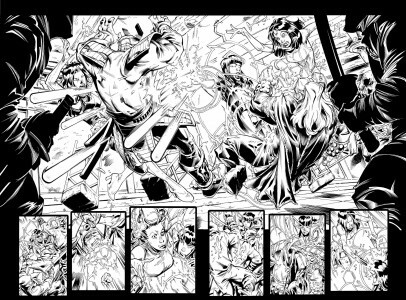 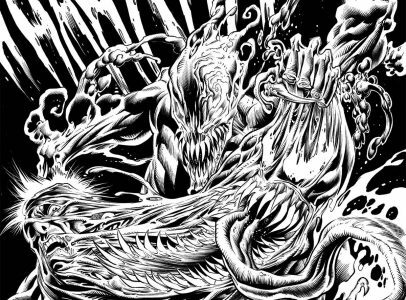 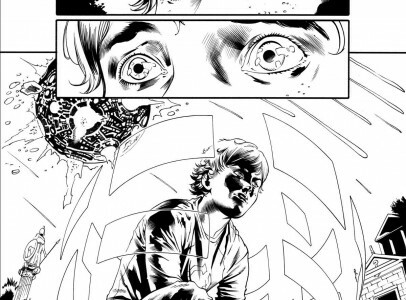 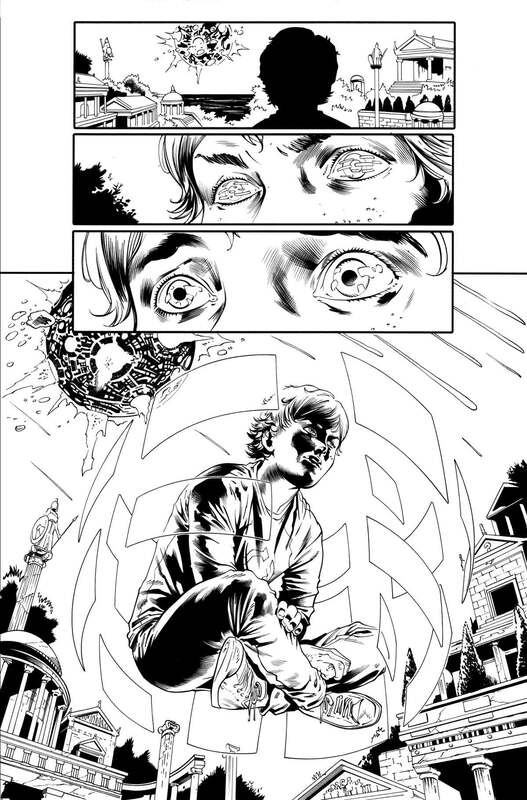 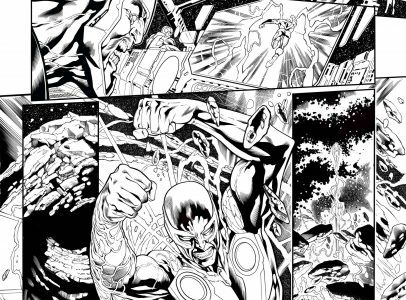 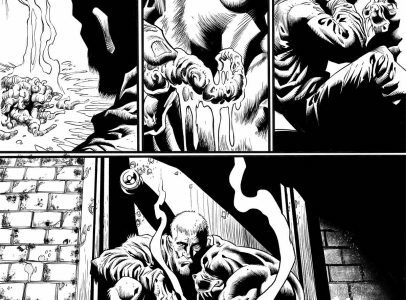 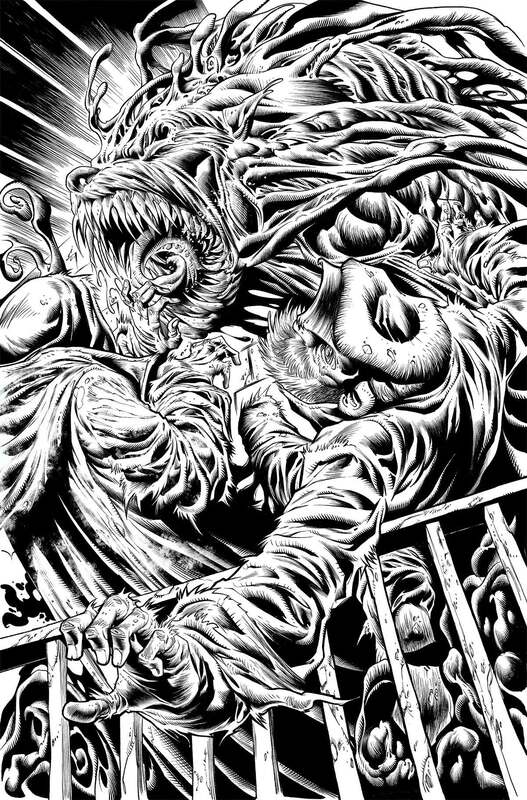 From Venom Unleashed pg 4. 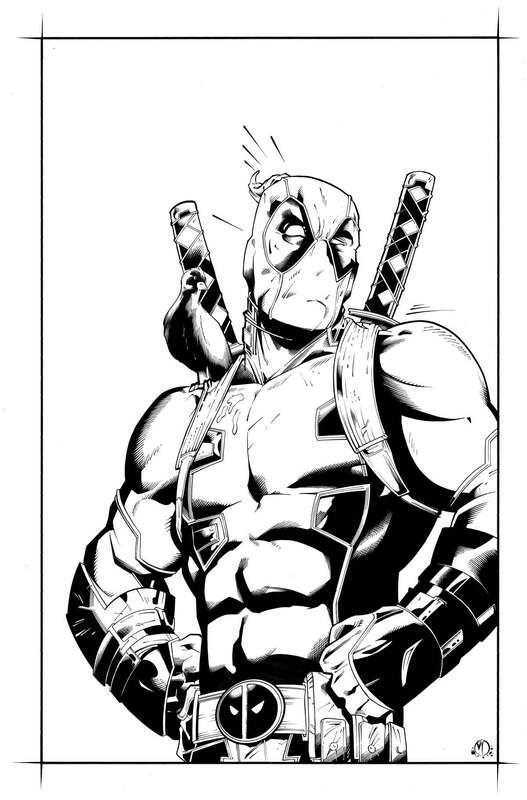 Pencils by Kyle Hotz. 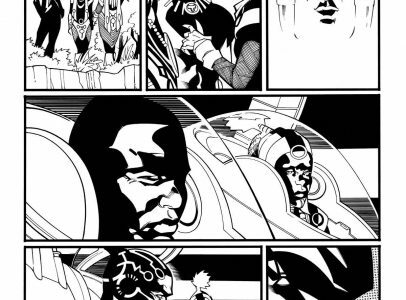 From Black Panther #172, pg 8. 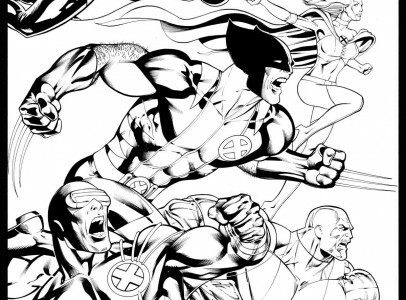 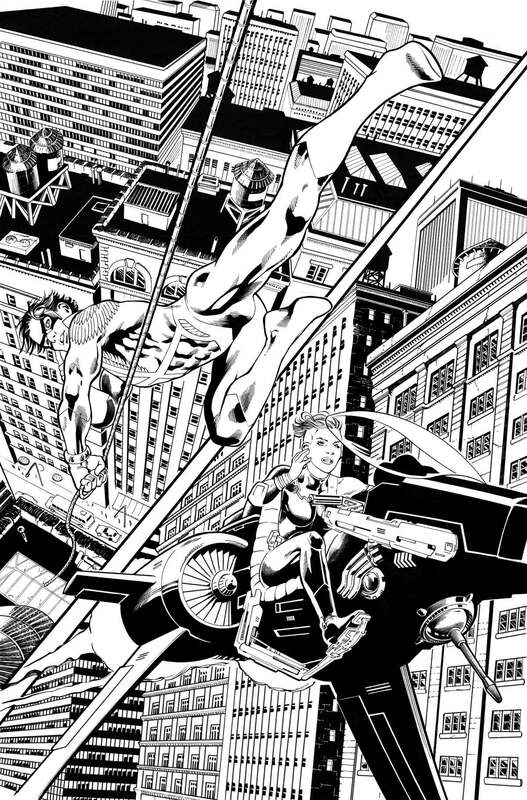 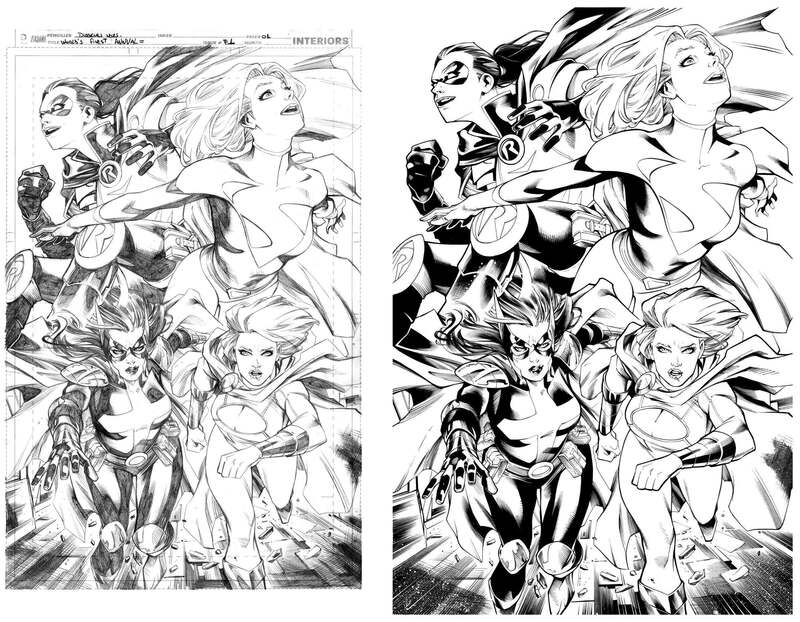 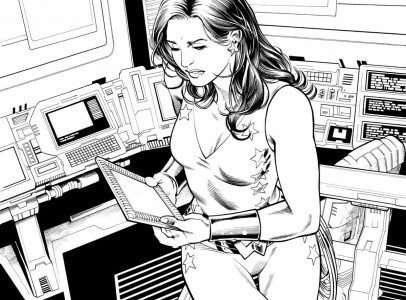 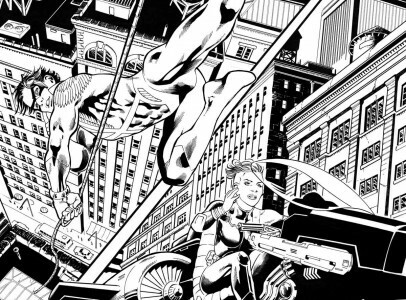 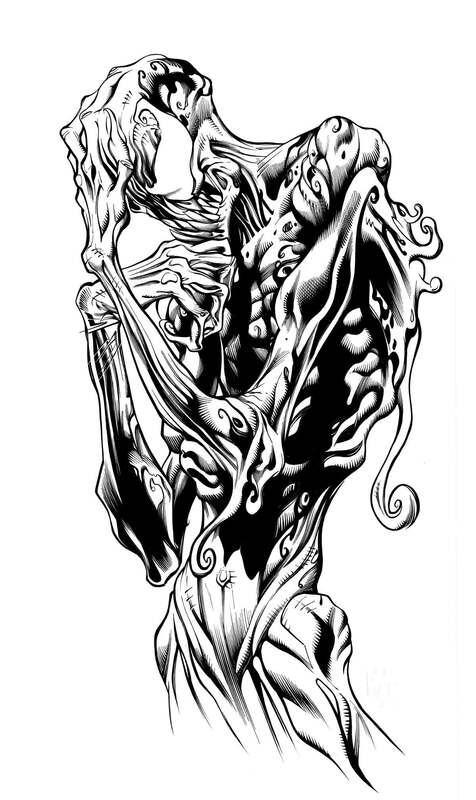 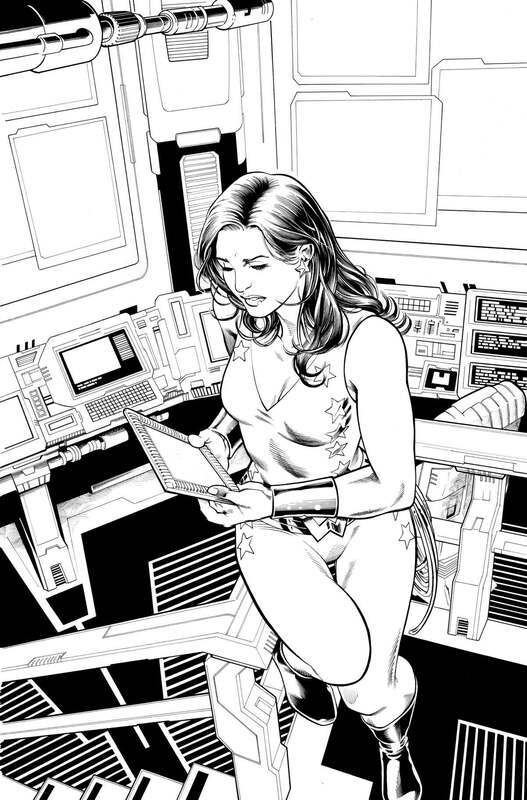 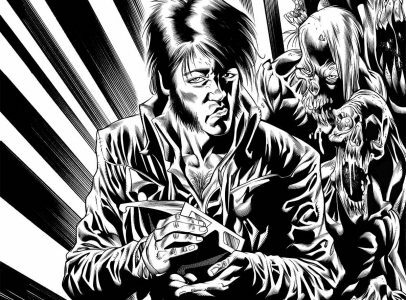 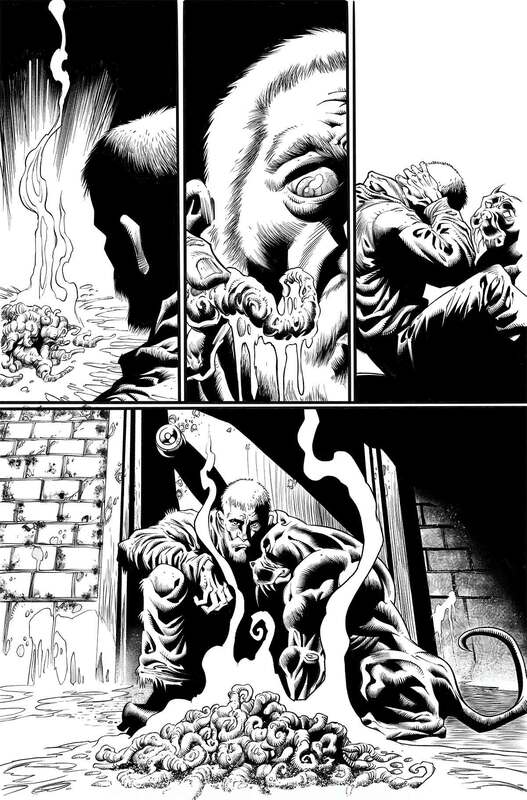 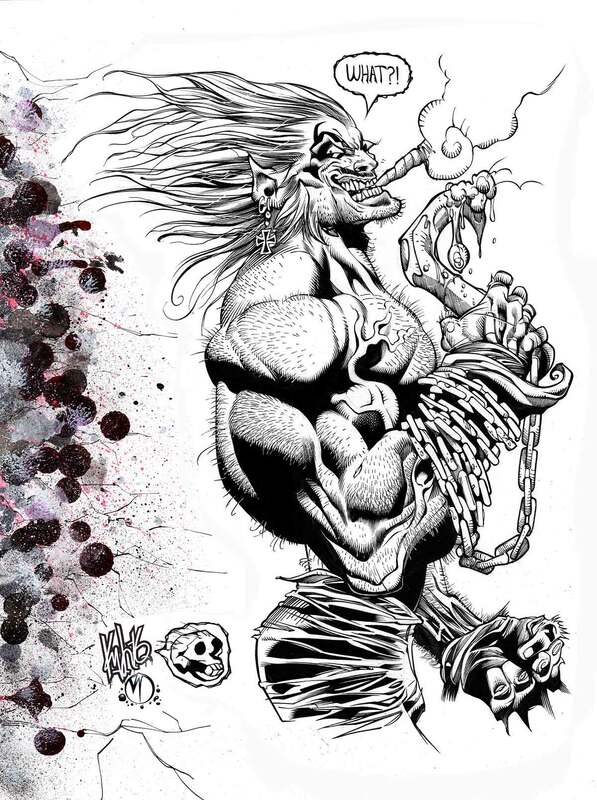 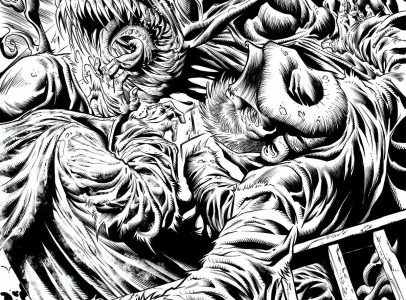 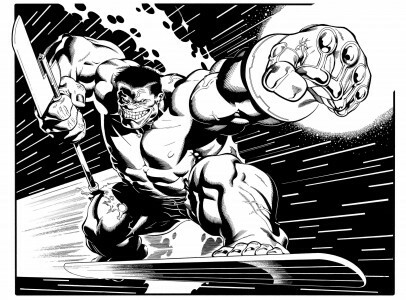 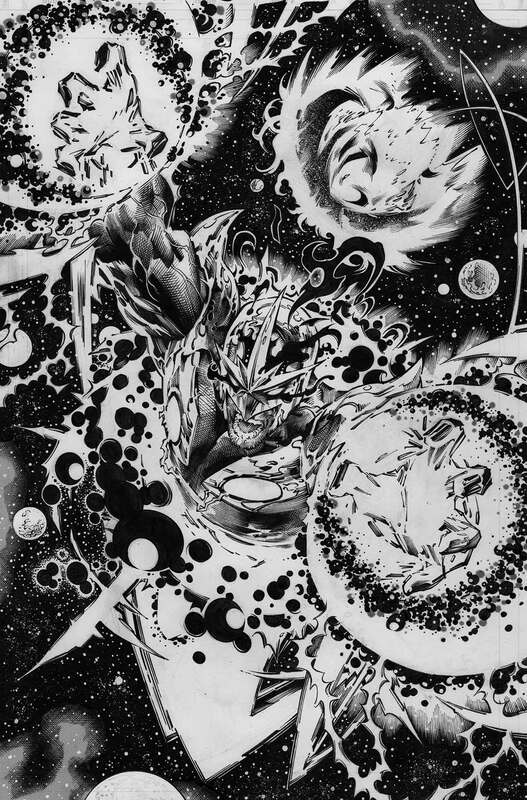 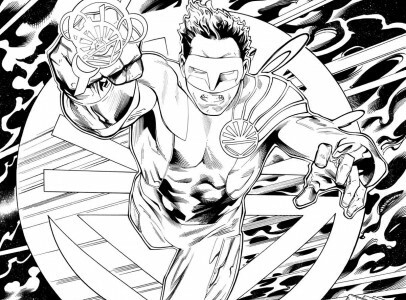 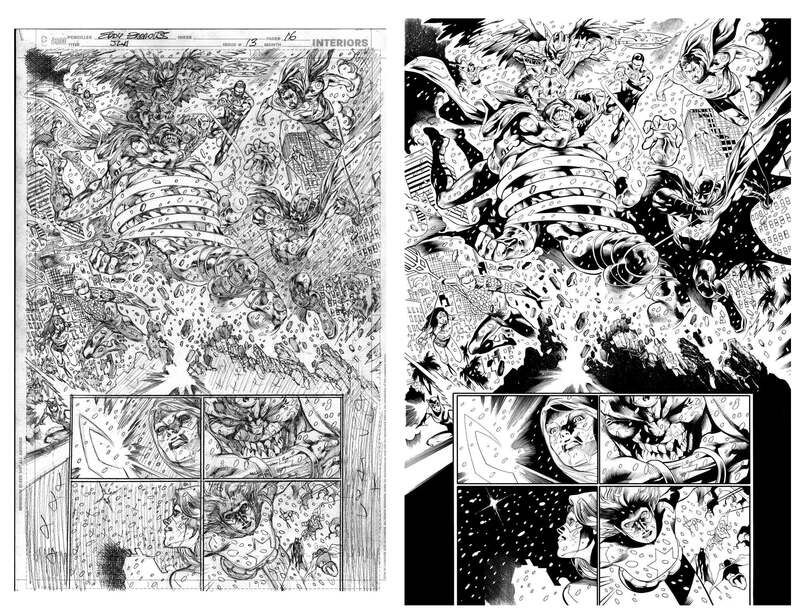 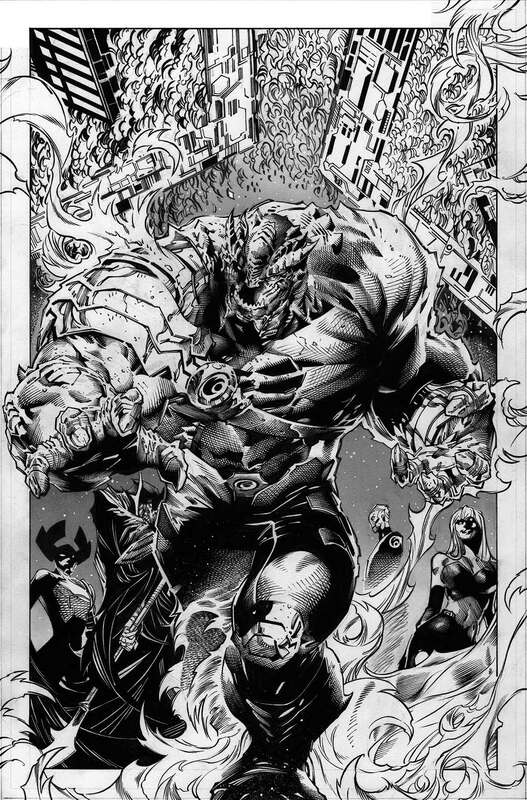 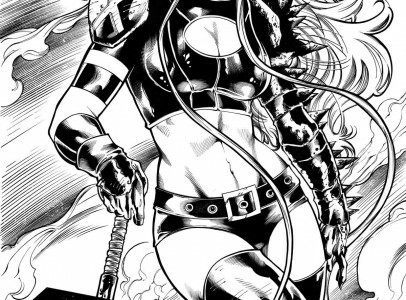 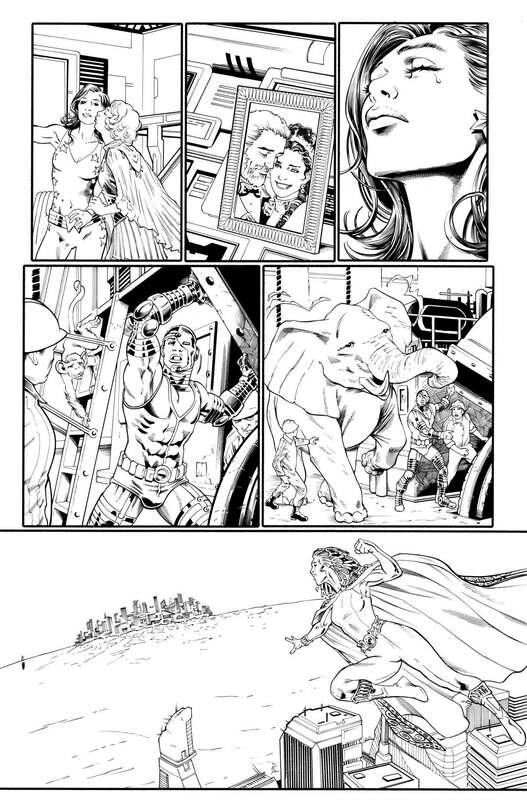 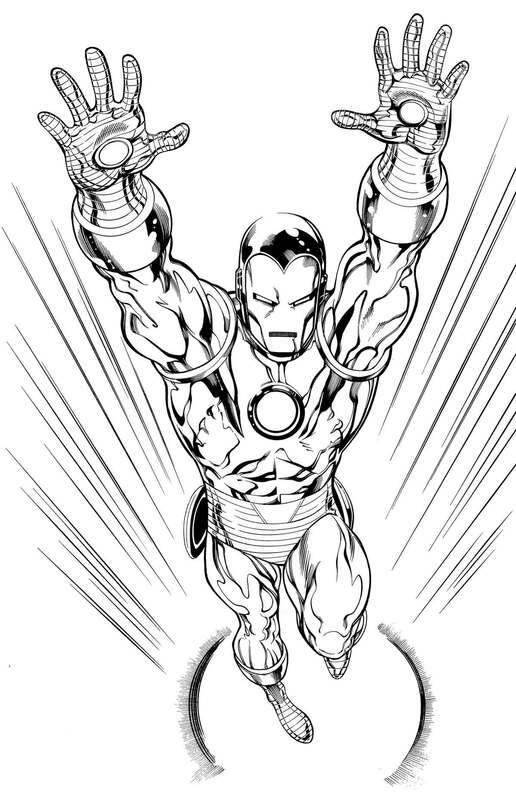 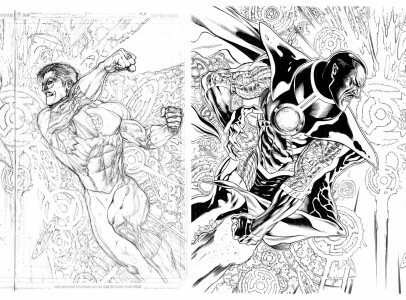 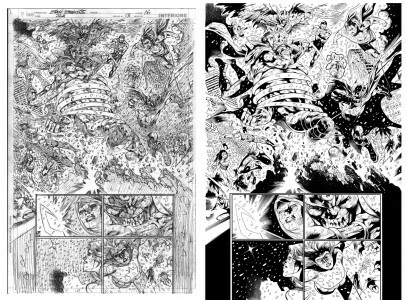 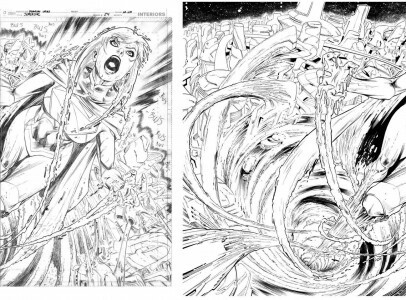 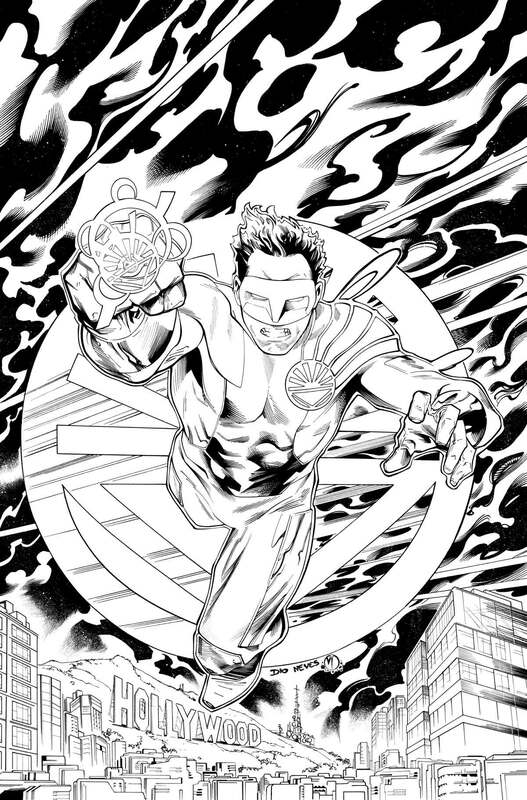 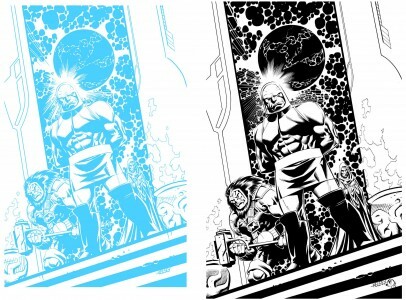 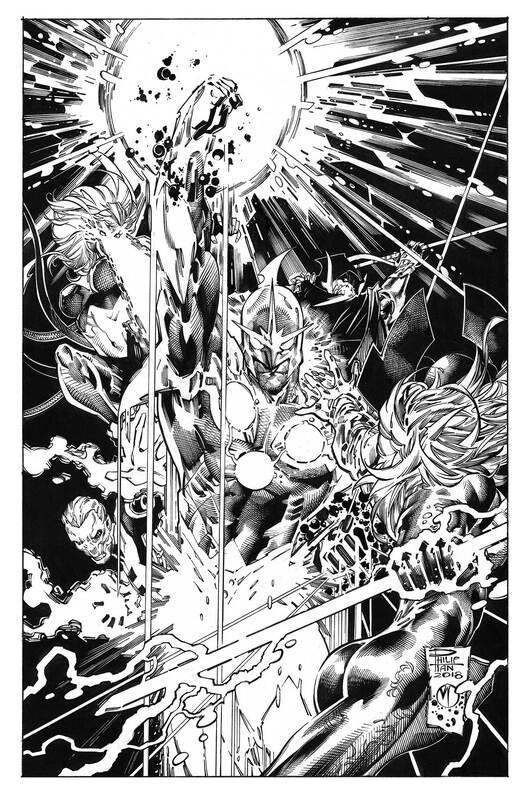 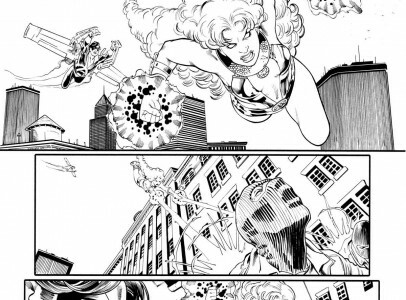 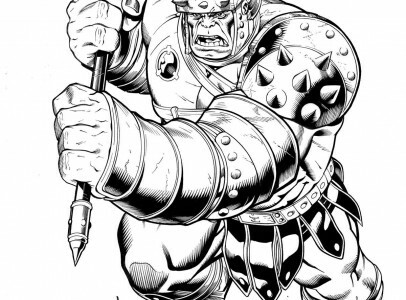 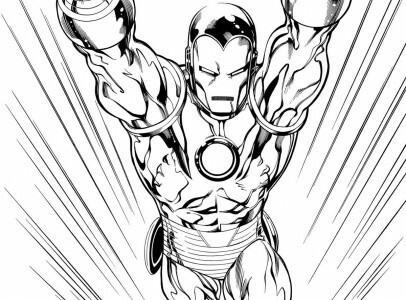 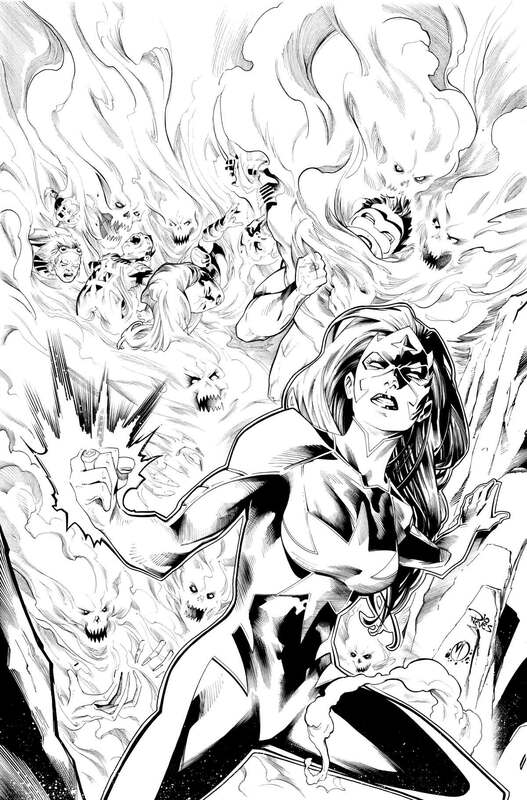 Pencils by Leonard Kirk. 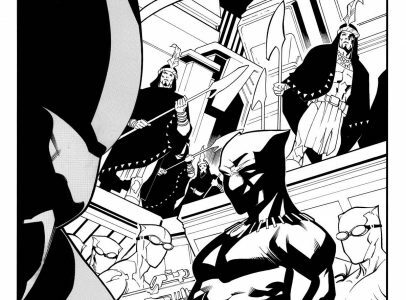 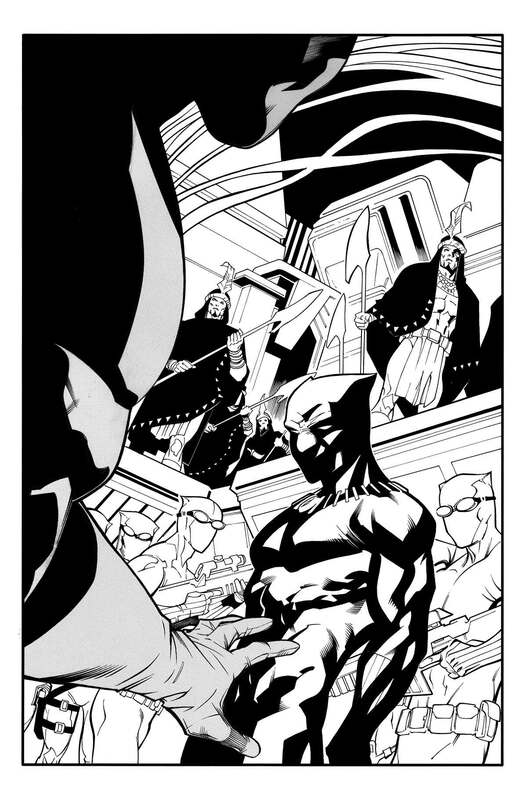 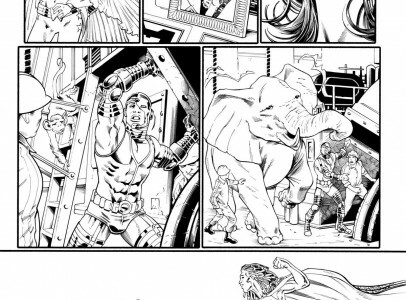 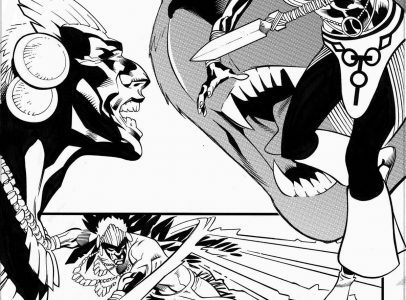 From Black Panther #167 pg 20. 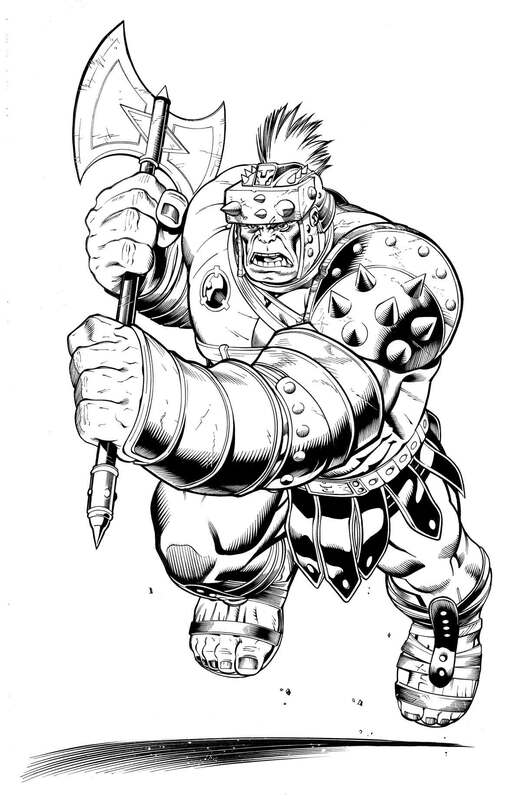 Pencils by Leonard kirk. 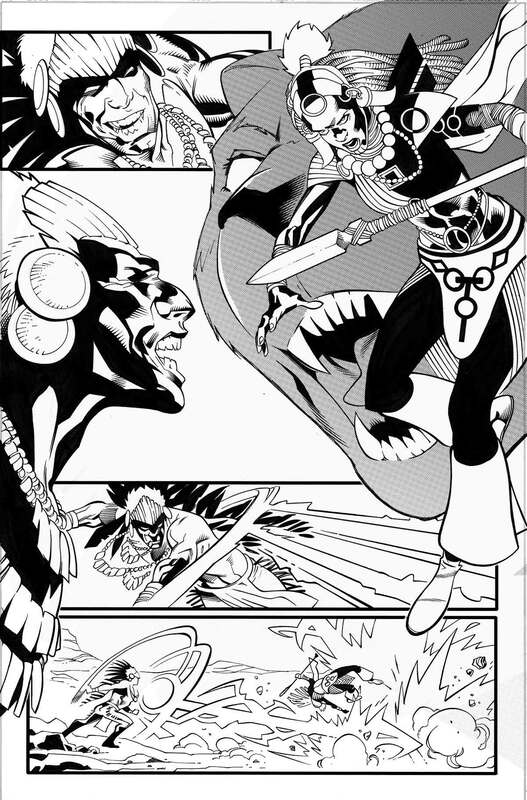 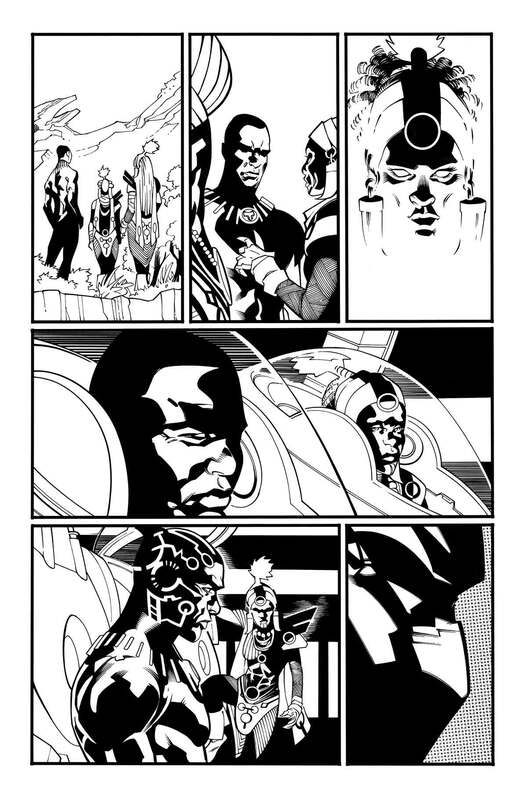 From Black Panther #167 pg 5. 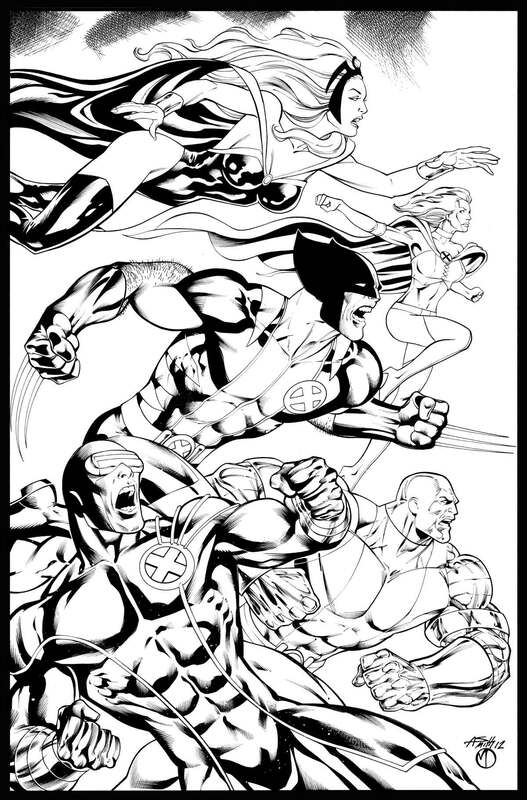 Pencils by Leonard Kirk. 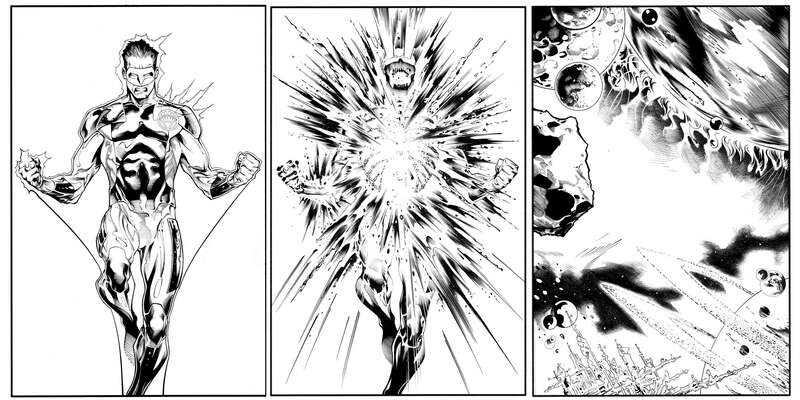 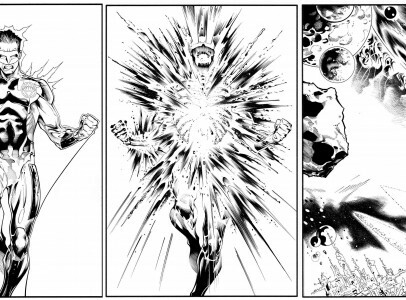 The Black Order #1, pg 2. 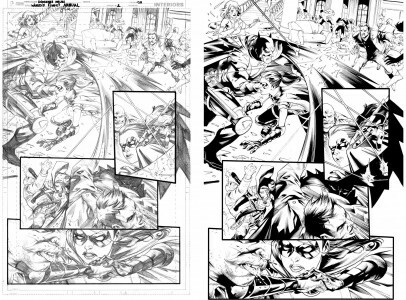 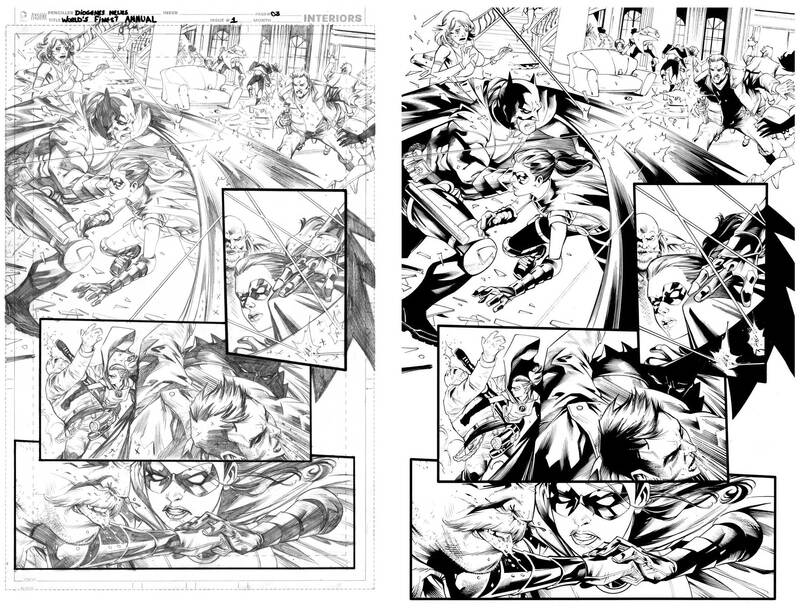 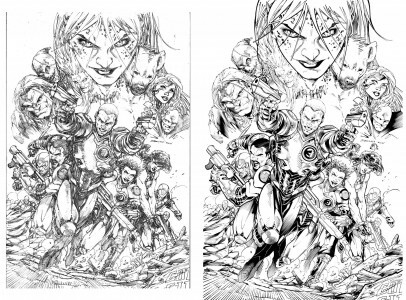 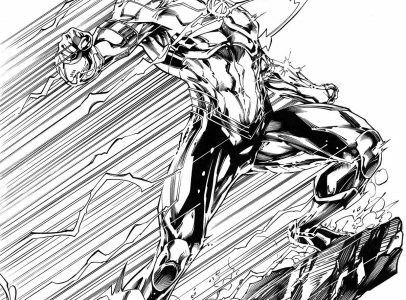 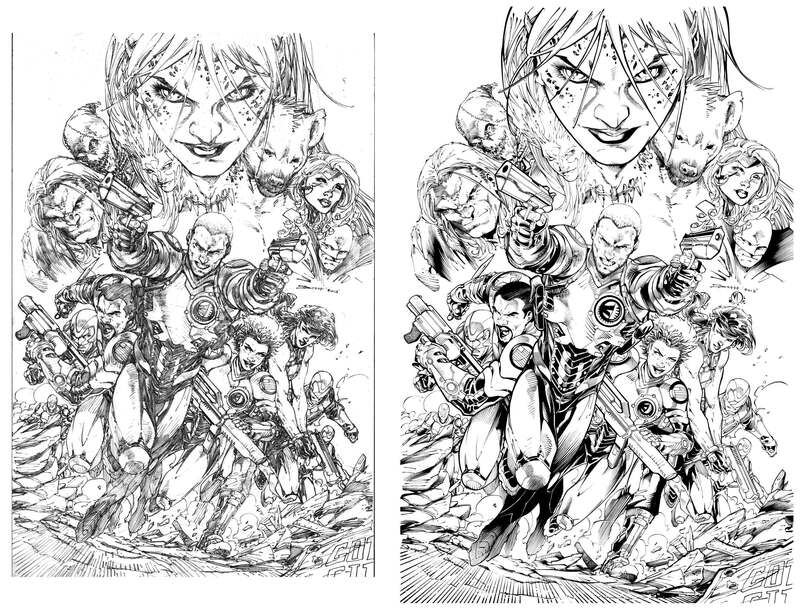 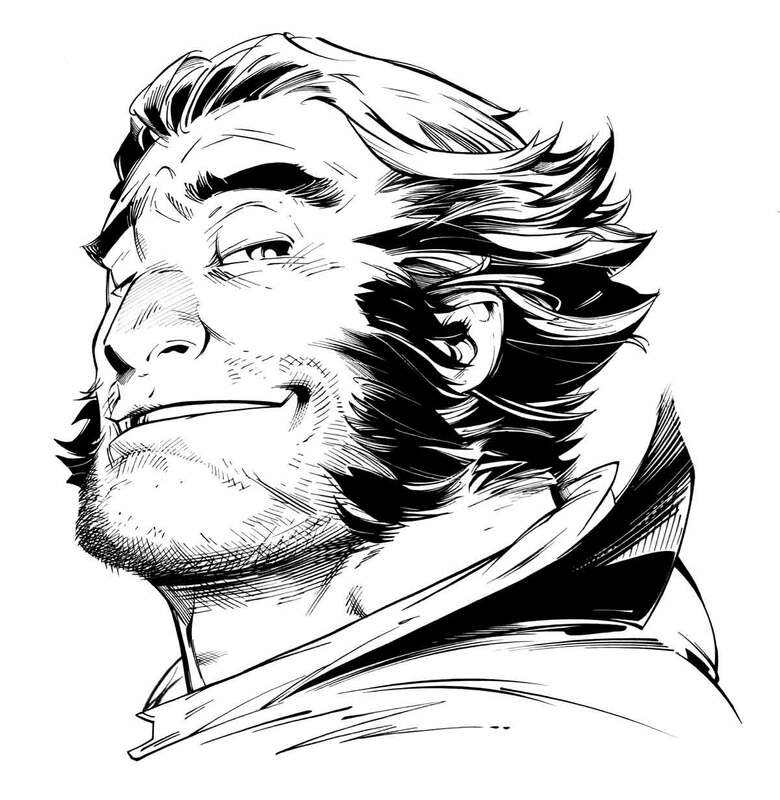 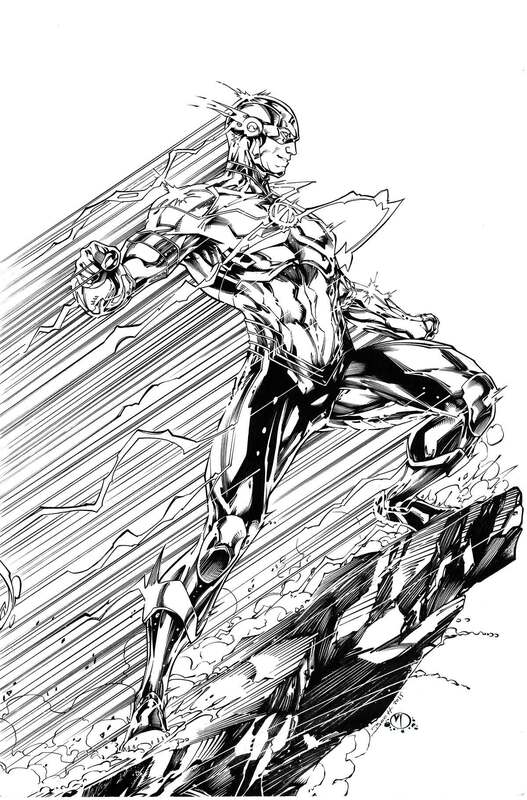 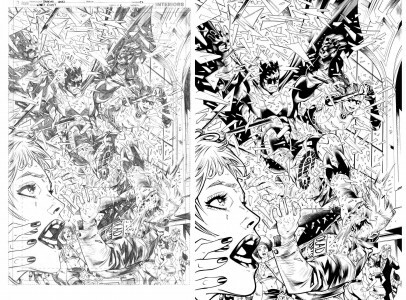 Pencils by Philip Tan. 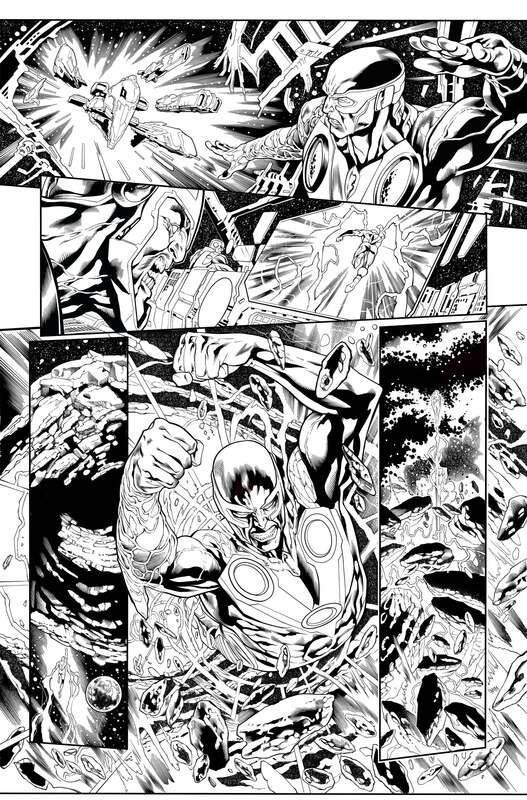 The Black Order #3 pg 2. 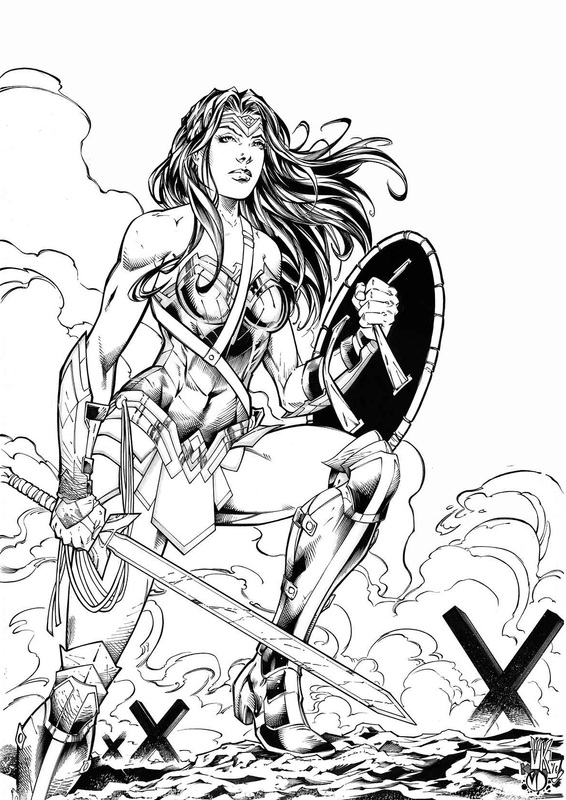 Pencils by Philip Tan. 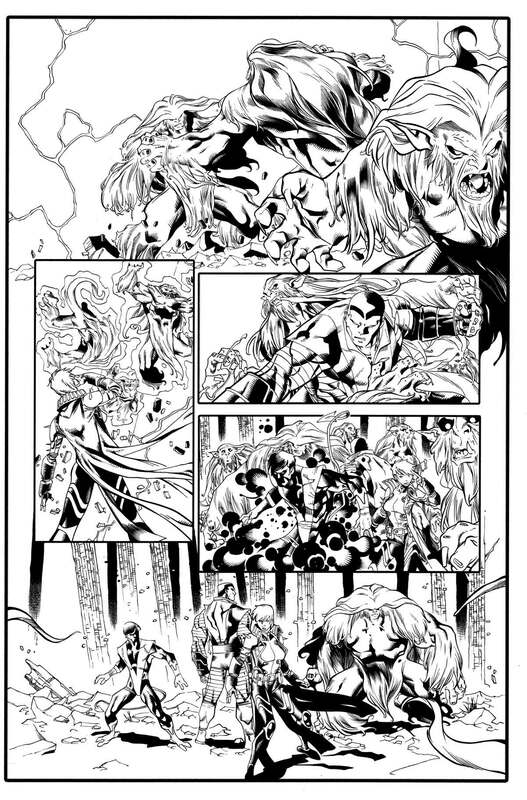 The Black Order #3 pg 20. 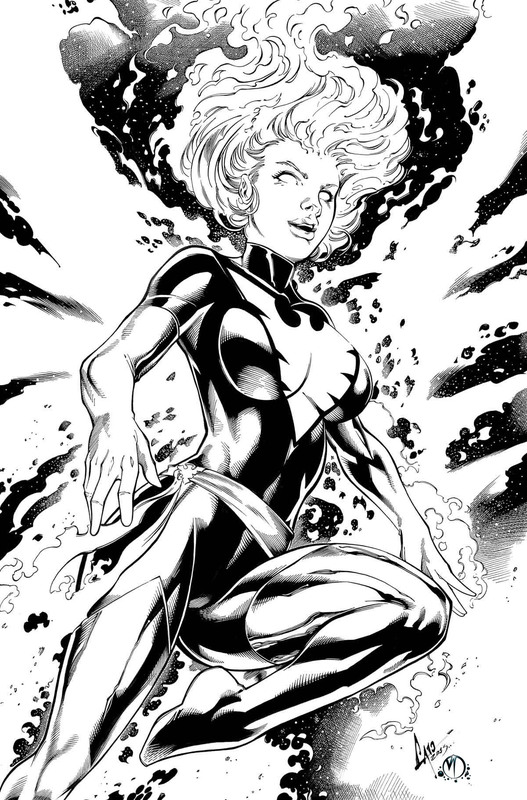 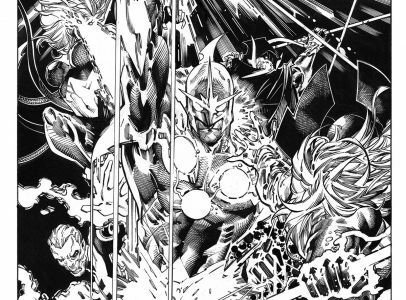 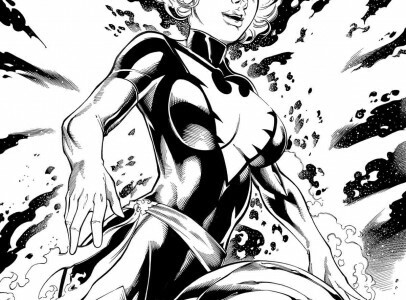 Pencils by Philip Tan. 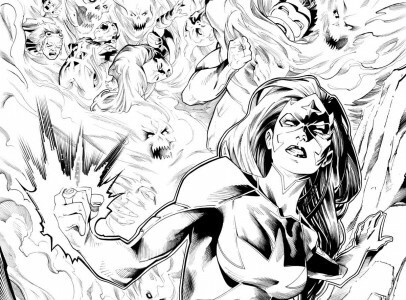 The Black Order #3 cover. 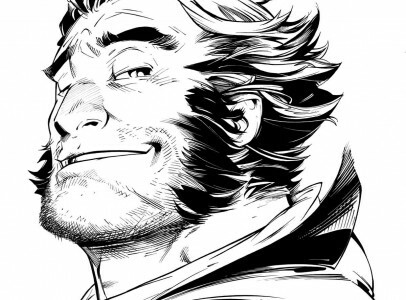 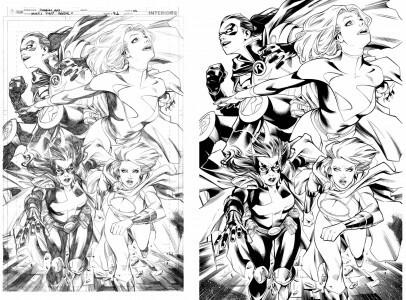 Pencils by Philip Tan. 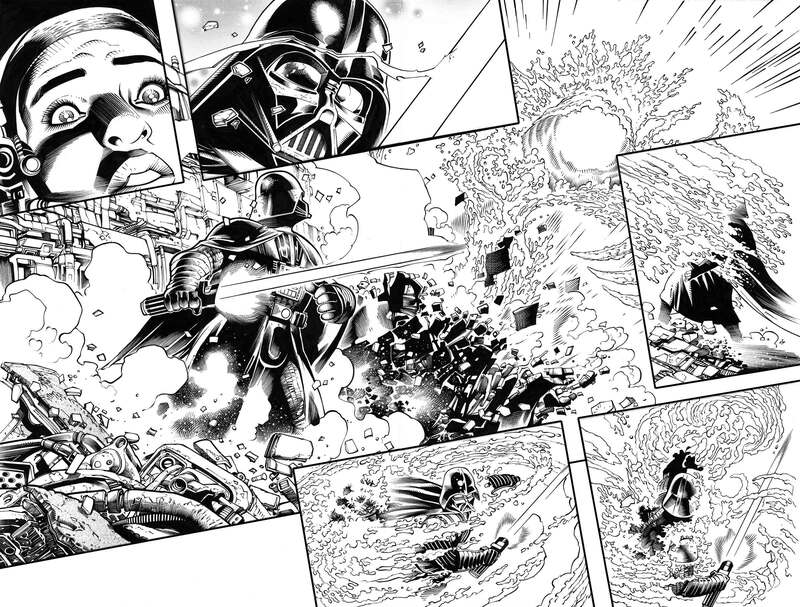 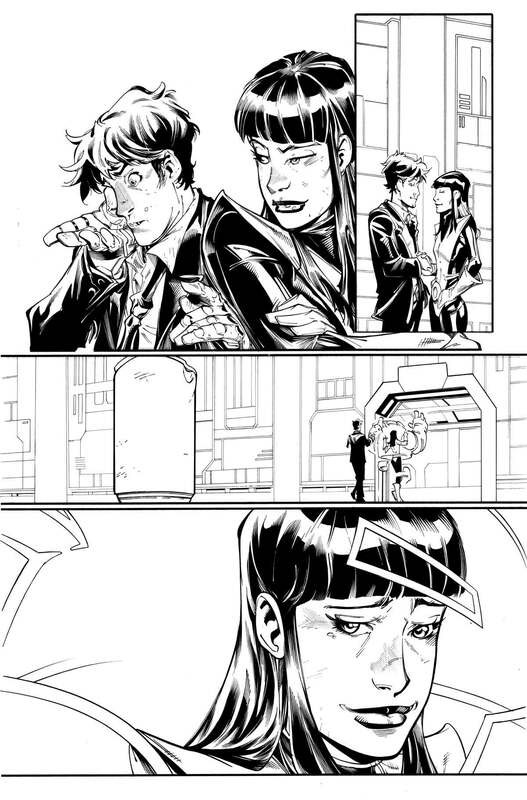 This is from Star Wars Doctor Aphra #25. 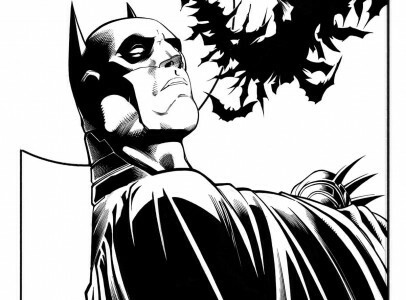 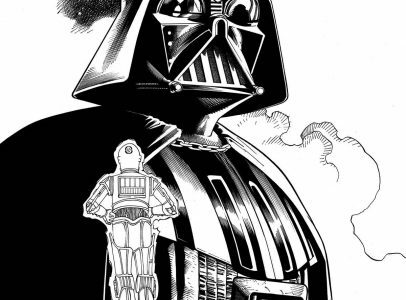 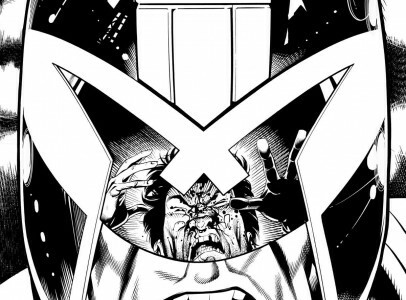 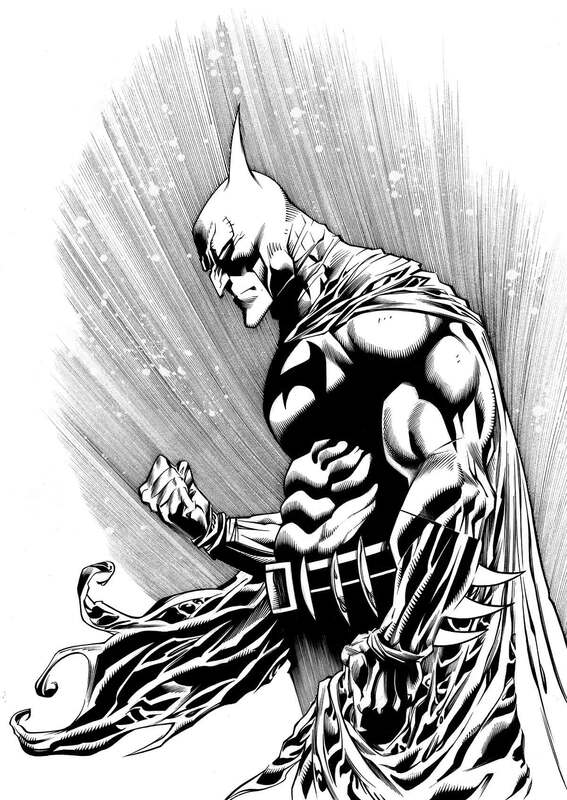 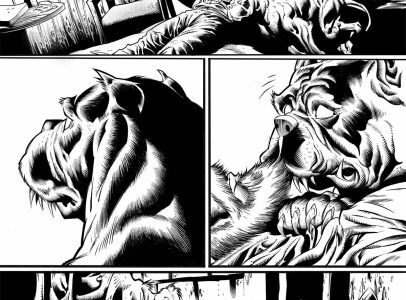 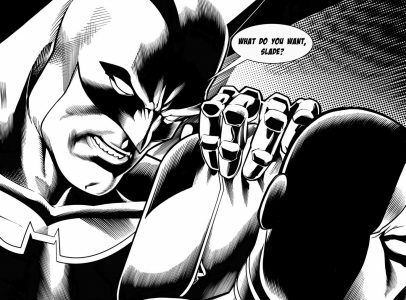 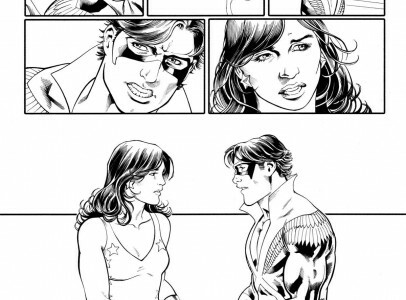 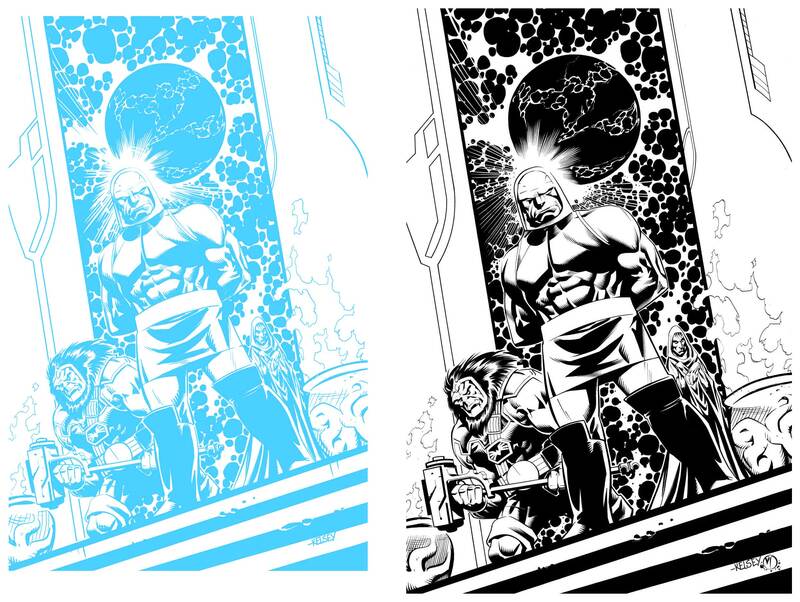 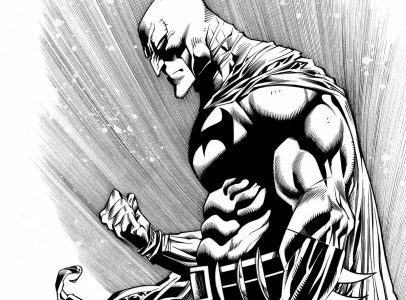 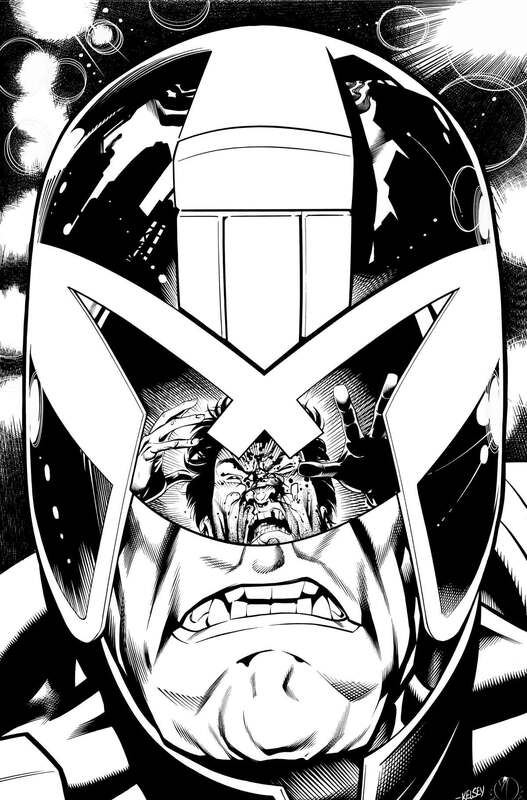 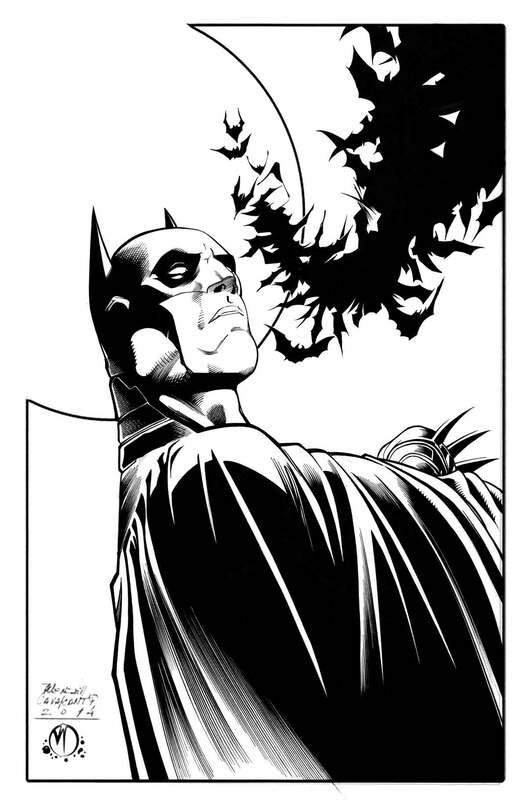 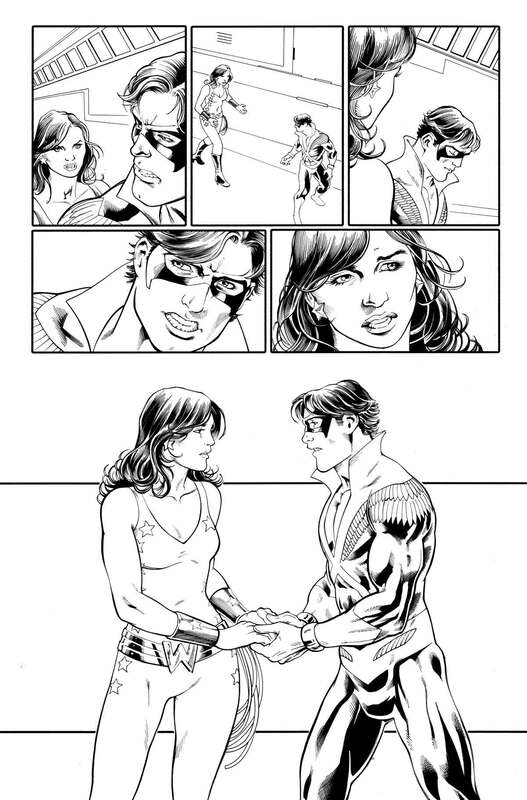 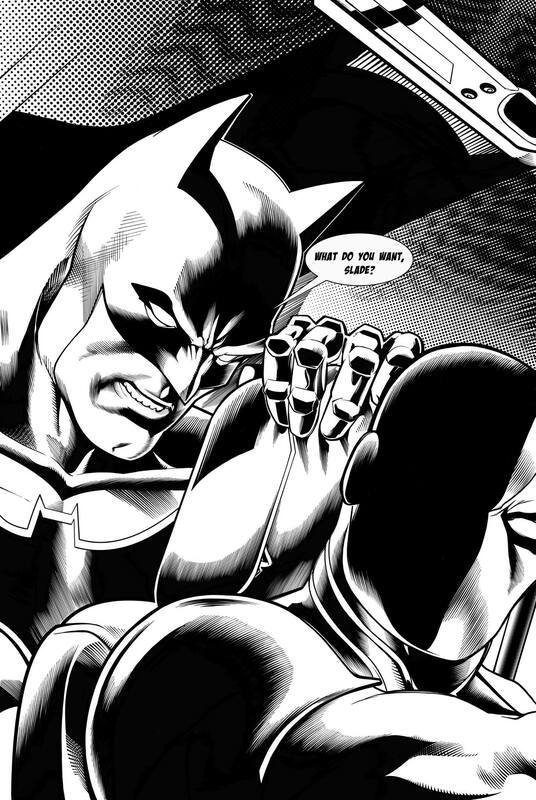 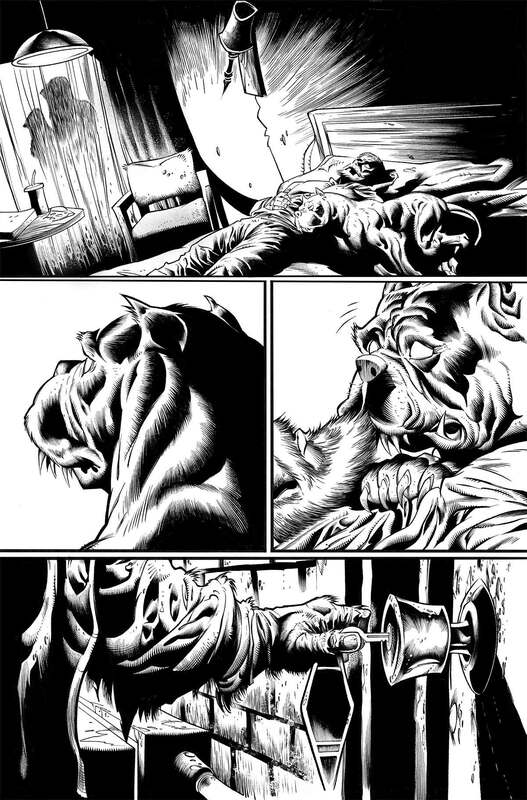 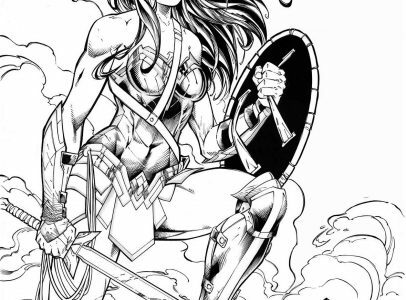 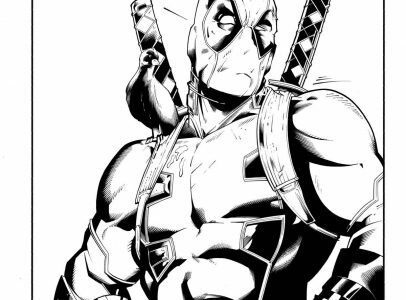 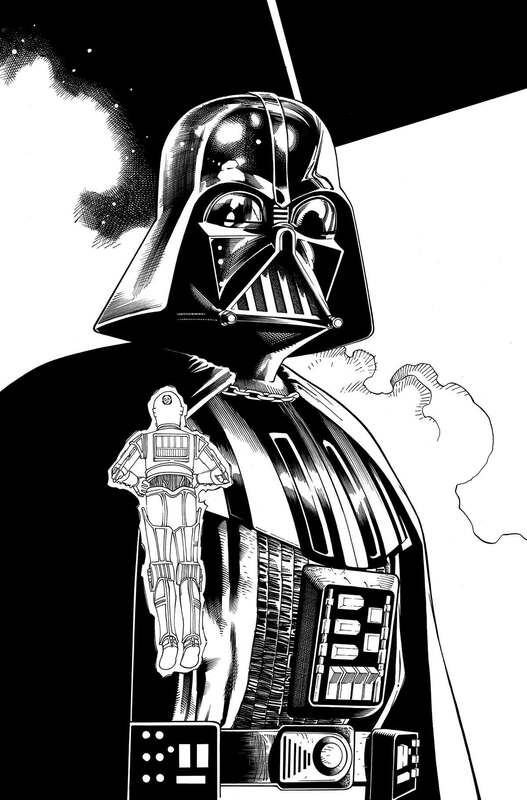 Pencils by Kev Walker.